The motive behind the suicide is still unclear and an inquiry has been initiated, the police said. 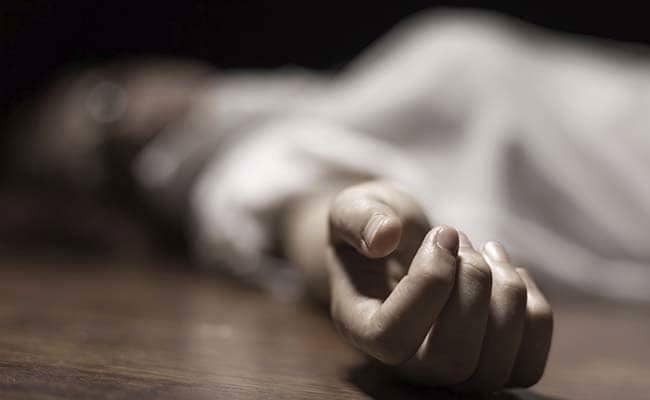 A 16-year-old girl allegedly committed suicide by jumping off the twenty-third floor of a building at Tardeo in central Mumbai today, the police said. The girl was a resident of Imperial Tower in Tardeo. The Imperial is a 60-floor twin-tower residential skyscraper complex, known as one of the tallest completed buildings in the country. "The girl, who was studying in Class 10, jumped from the window of her residence on the 23rd floor of the building around 2:30 am," an official said. Her body was spotted in the lawn by the security guard of the building, following which the police were alerted, he said. "The girl was rushed to civic-run Nair Hospital, where she was declared brought dead," he said. The family members of the girl came to know about her death when a police team knocked on their door with her photograph in hand, senior inspector of Tardeo police station Sanjay Surve said. Her father, who is in the jewellery business, was out of station for work. Her mother, younger brother and a maid servant were at home when the incident took place, he said. According to the victim's mother, the girl had gone to meet her friends at Pedder Road in south Mumbai and returned home late, the official said. Her body was handed over to the family members after the post-mortem, he said. "The exact motive behind the incident is not yet clear. We are examining the CCTV footage of the building. We did not find any suicide note from her home," he said adding that police are yet to trace her mobile phone. "As of now, we are not sure what exactly happened with the girl. Things will be clearer when we question her family members and friends," he said.